"The body cannot be cured without regard for the soul"
That's a great way to approach your journey towards better health and wellness. Everything that happens on the outside, starts with us on the inside. 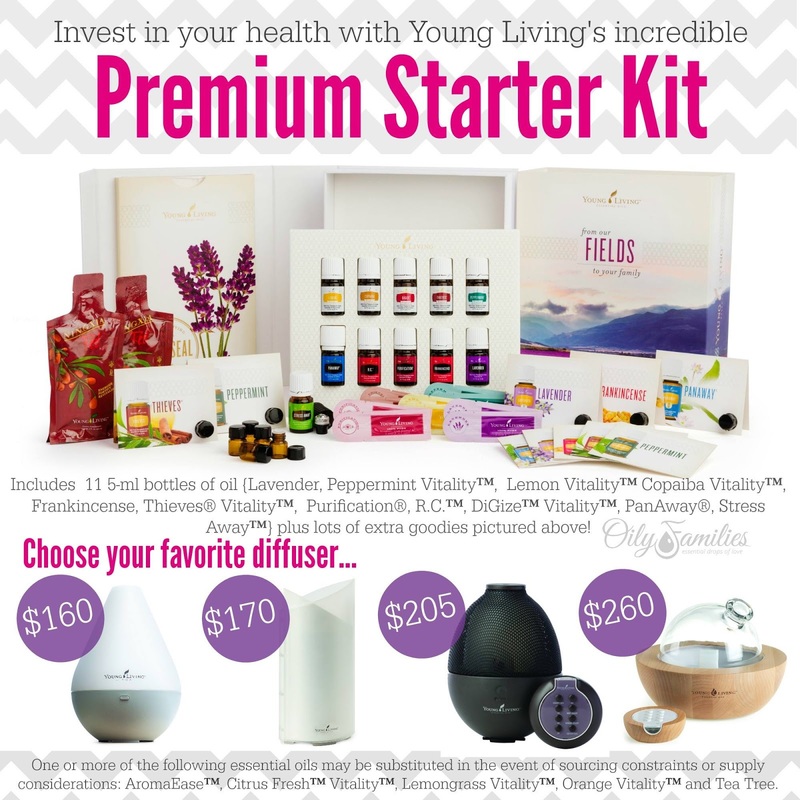 As you may know, I started using Young Living Essential Oils this year, on my own path to better health and wellness. 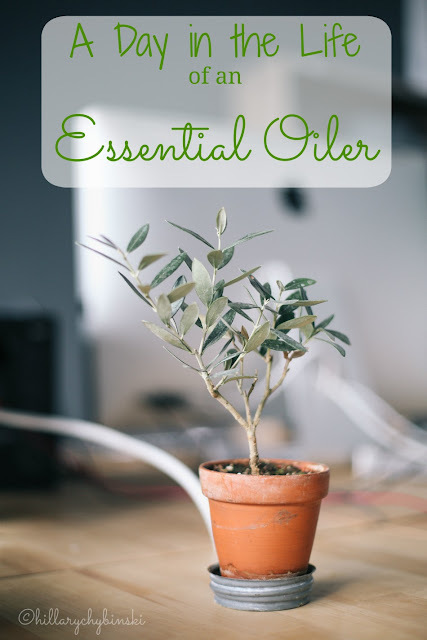 An essential oil is nature's living energy from a plant, which offers it's protection, strength and vitality. Who can't use more protection, strength and vitality in their day?? Cedarwood: When your hair (or your husband's) disappears and you ain't got time fuh dat. Also, when it's hard to settle down at night. Citrus Fresh: Because sometimes I just have a really bad attitude. And because I like my digestive system to be clean. Clarity: When your brain won't work and your to-do list is mile long. Deep Relief Roll-On: When you've hit 10,000 steps and it's only 10am. Dragon Time: For that Dragon Time of the month, when you hate every human on the planet. En-R-Gee: Because some days, you just don't want to be a grown-up but you still have to. Frankincense: Because we all have skin. Grapefruit: Because I hate dimples in my thighs, and I like a flat belly. Joy: When everyone in your life gets on your nerves. Lavender: At the end of a long . . .long. . . day. Lemon: When I can't get the label off of the cool vase I got at HomeGoods. Also, when I can't face one more glass of water (Lemon Vitality). Lemongrass: Because we all have knees and elbows that get creaky as we age. Lime: Did someone say Happy Hour (Lime Vitality)? M-Grain: When your head is about to explode. NingXia Red: Because you don't have time to be sick or tired. Oregano: When your whole body is on strike. Peppermint: When the road ahead is too curvy. Peace and Calming II: Serenity now - does the name of this blend give you a hint?? Purification: Because my kids play sports. RC: When spring comes rolling around and your body can't catch up. Sensation: Because you need more fireworks in your life. Tea Tree: Do you have skin? Because mine is dumb sometimes. Thieves: When the crayon went outside the lines. Valor II: When you know you're walking into a meeting with the most intimidating person on the planet (or the principal). Also when you're giving a speech, taking your driver's test or trying out for the school play. Sounds like a pretty typical day - right? Those little bottles of oil support you all day long, in all the things you and your family do. If any of these sound like things that come up in your day-to-day, then there's an oil for that. You can get more information about essential oils here or drop me a message and let's chat. Already a believer? You can sign up for your own Membership and start your own journey here. These statements have not been evaluated by the FDA and are not meant to diagnose, cure or treat any illness or disease. I need to get me some Valor! Love all of these ideas! So many great ways to use essential oils! Great ways to use your oils...I love how everyone is different and uses the oils for all sorts of things. I love tea tree oil! I love my oils. I've been mixing some for my grandfather to use for gout.